As wine breathes, it opens up and releases its intended aromas and flavors. 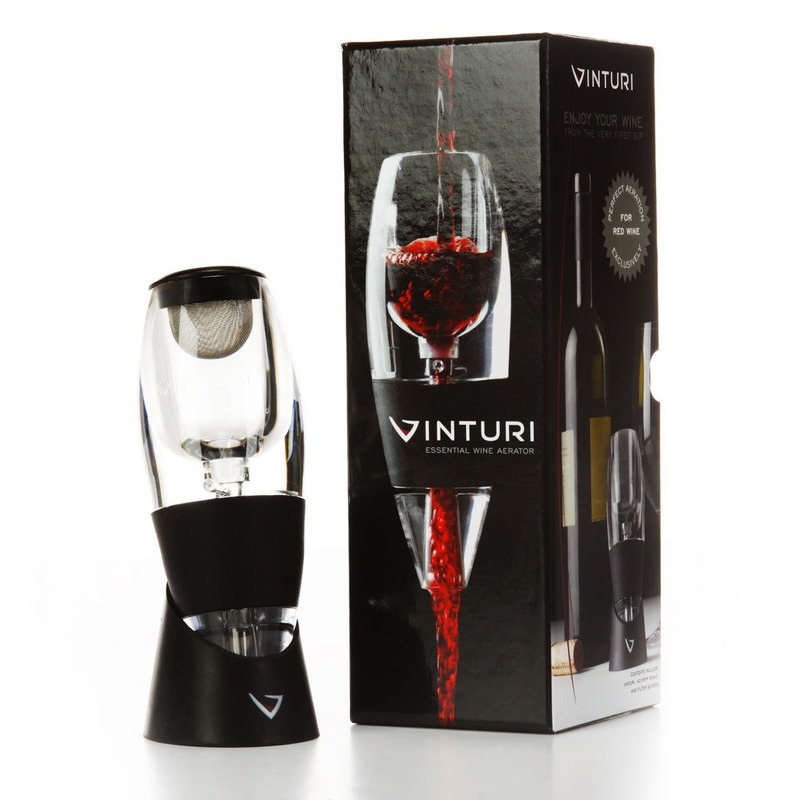 With the award-winning Vinturi, you can accelerate a wine’s aeration process. Vinturi opens and develops red wines in the time it takes to pour a glass - no more waiting as with traditional decanters. You do not even need a decanter! 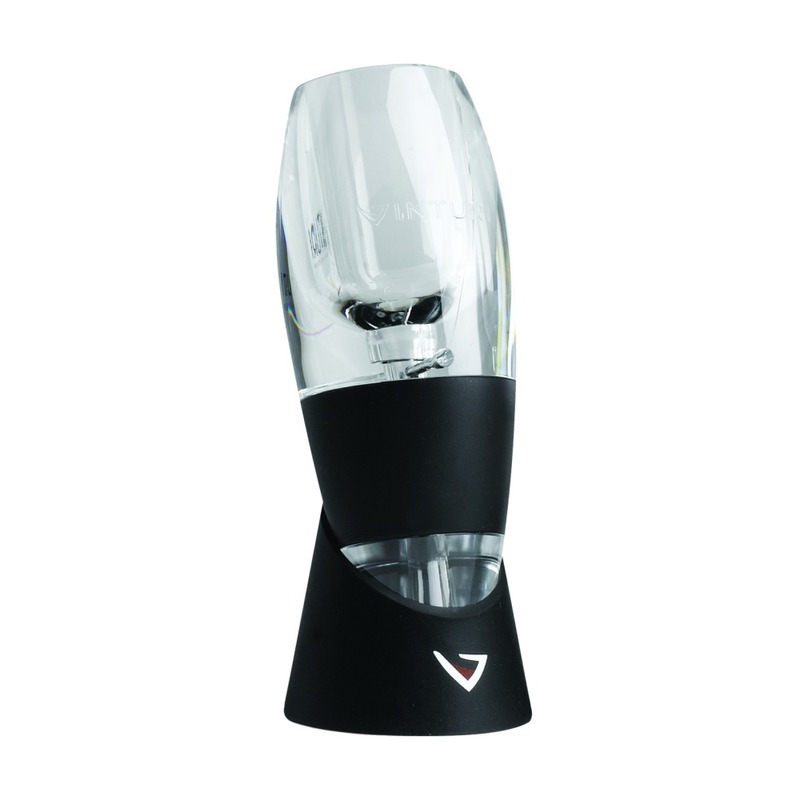 Vinturi features patented technology and a stylish, yet classic look. 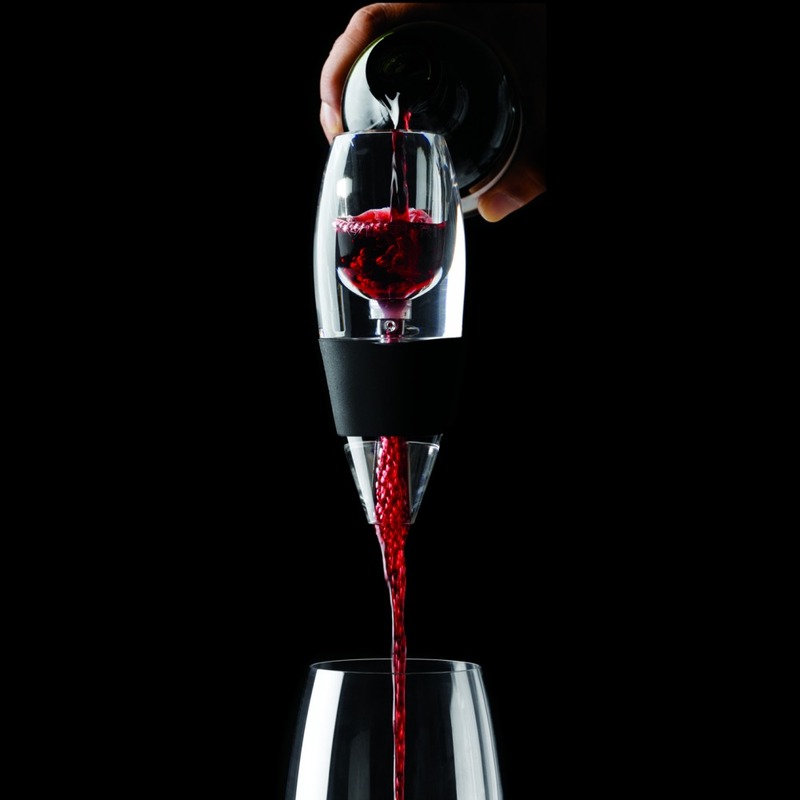 When aerating your wine, listen for the sound - this sound is unique to all Vinturi aerators! • A great gift item! 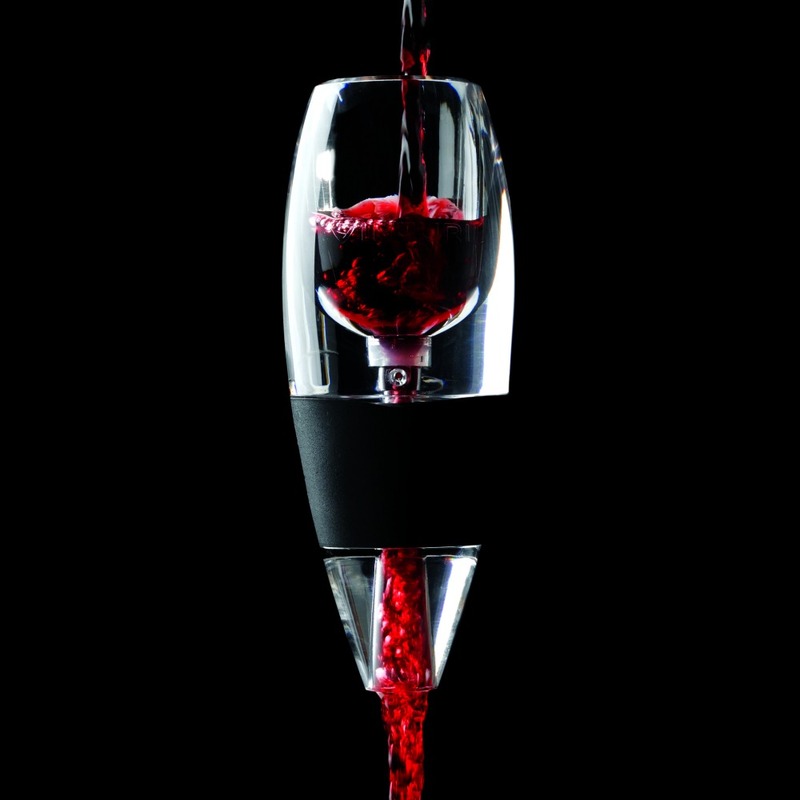 When wine is poured into the Vinturi, its internal, patented design creates an increase in the wine’s velocity while simultaneously decreasing its pressure. This difference in pressure draws in the proper amount of air, which mixes with the wine for the right amount of time, and delivers a better bouquet, enhanced flavors, and a smoother finish - the absolute perfect aeration.